The First Maps of Halarite! 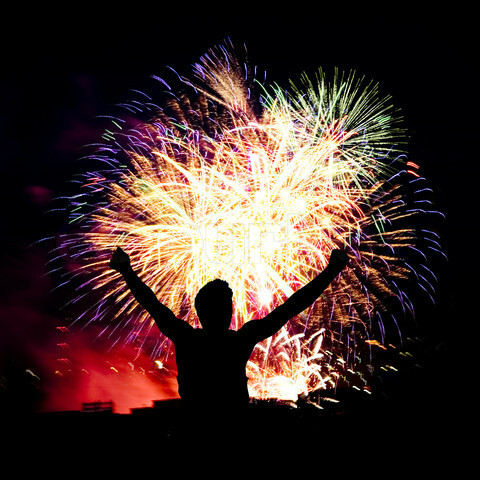 I apologize for the lateness of this past weekend’s blog, it has been a busy holiday weekend for us. But I have some good news! 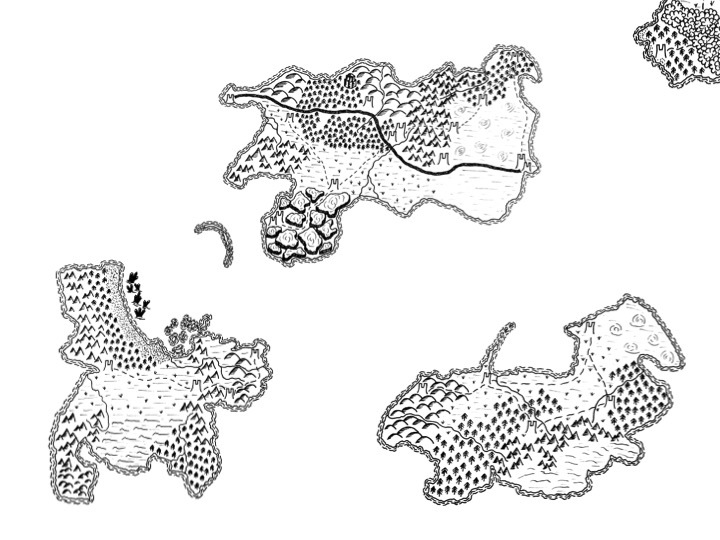 In that time, I was able to post the first maps of Halarite! 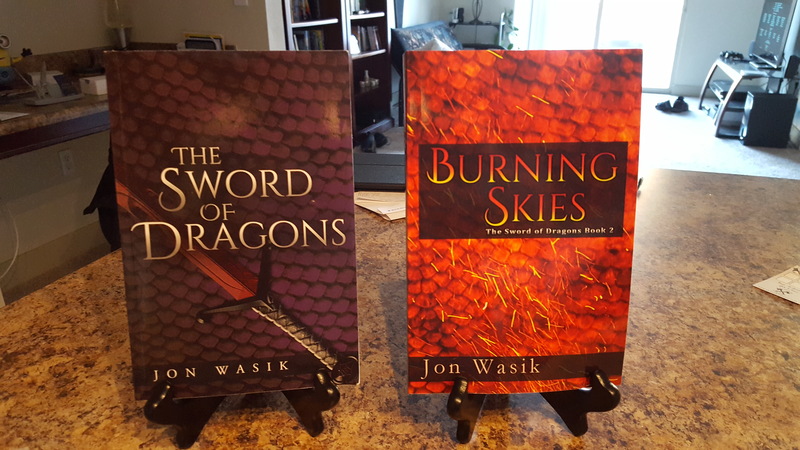 It’s been a very, very long time coming, but I’m so happy to finally have these ready to go. 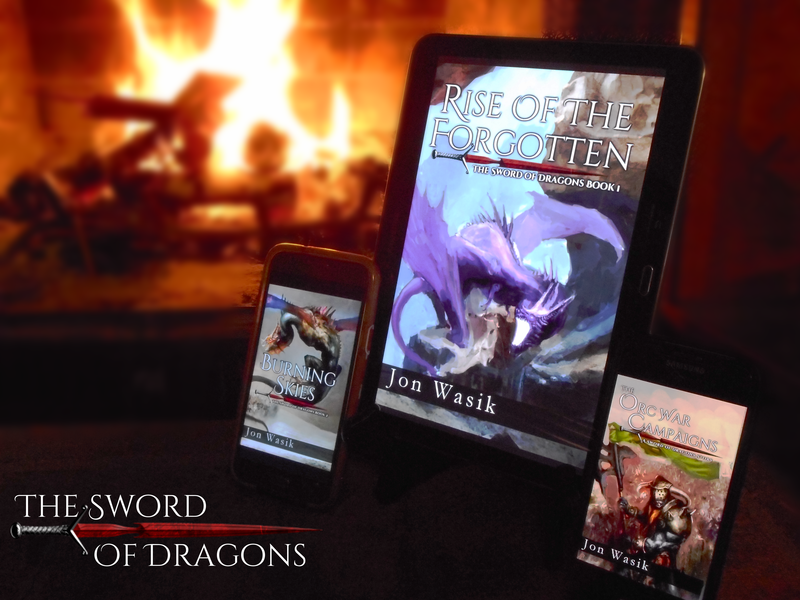 I’m also happy to say that I’ve seen these in my first proof copy of the 2nd edition of Rise of the Forgotten (Sword of Dragons book 1) and they look fantastic in print! 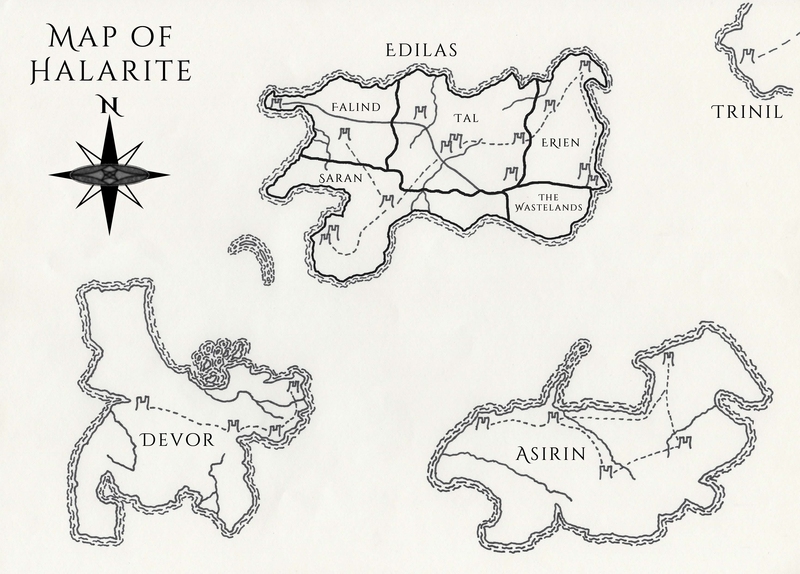 First, the overall, low-detail map of the world of Halarite, as known by the Four Kingdoms of Edilas. You can also see the political borders of the kingdoms in this version. 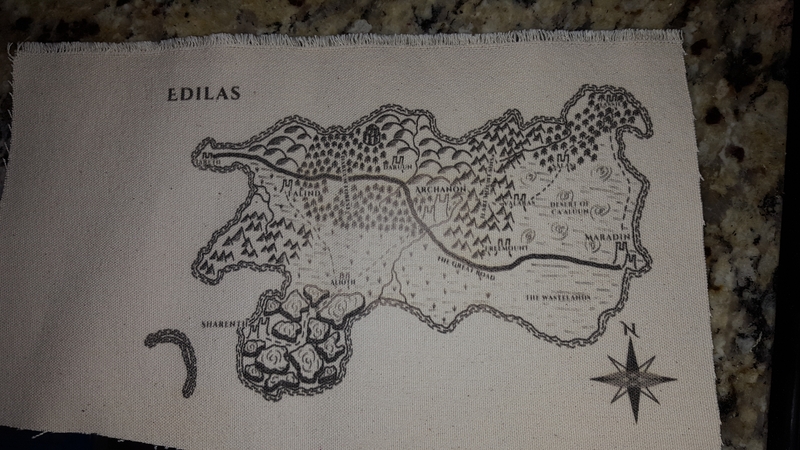 Next is the higher-detailed map of Edilas, the continent central to the first novel of the series, and home to the Four Kingdoms! 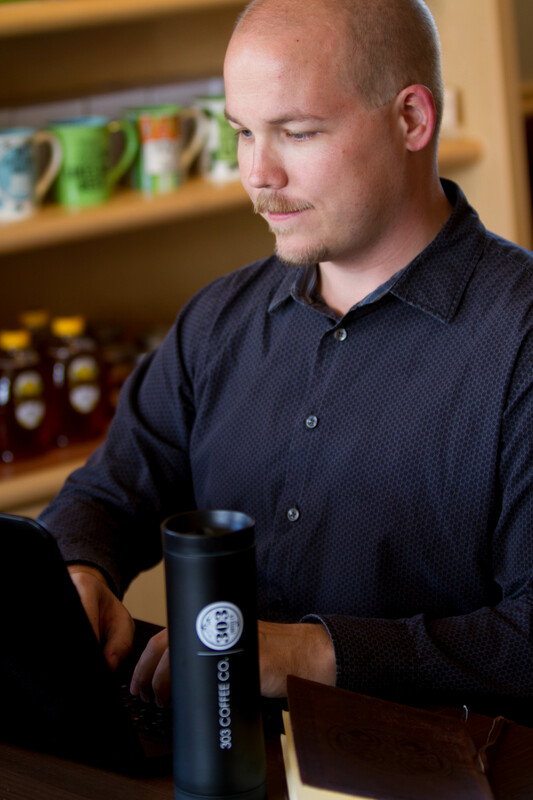 Want to know a little more about Edilas? 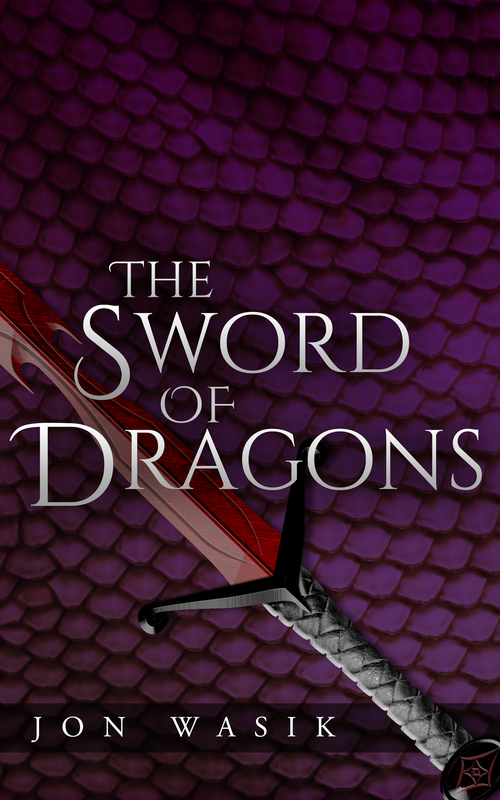 Head on over to the website, http://www.theswordofdragons.com/ to read more! 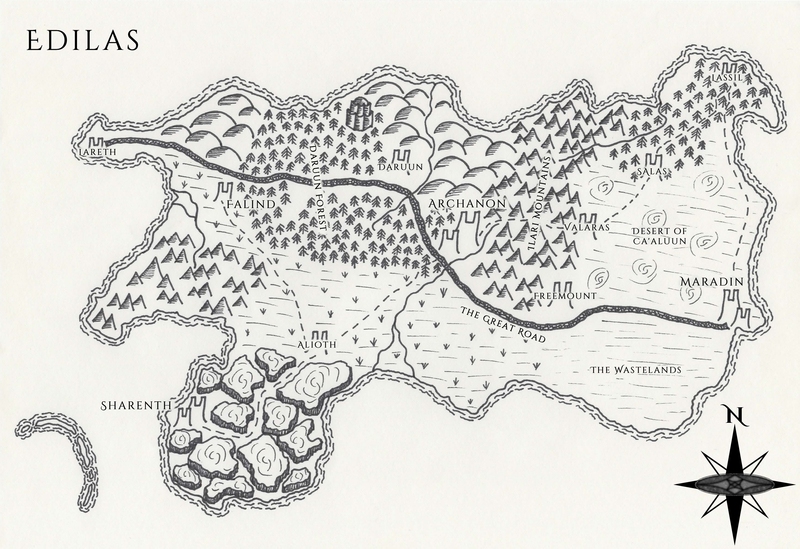 I’m really excited about these maps, and I’ve even started looking into poster-sized prints of them. 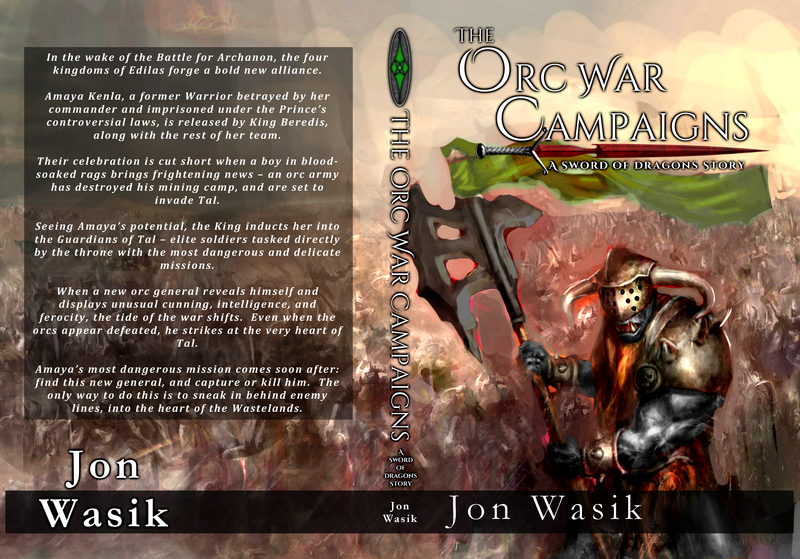 Perhaps when I release the 2nd editions, I’ll find a way to sell them as a box-set and include printed maps with the box set! What do you think? 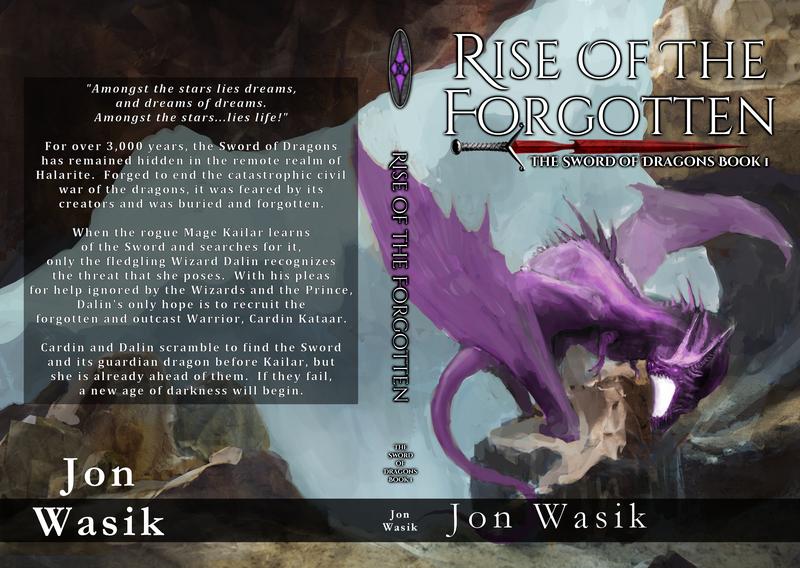 Oh, and that 1st proof of Rise of the Forgotten I mentioned? It looks incredible! 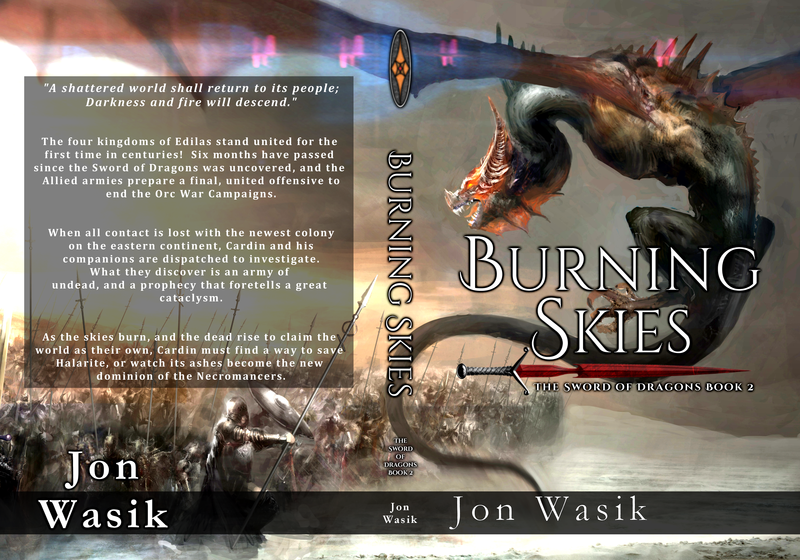 There are a few parts of it that need fixing, mostly with alignment, but I think I’m just about ready for a cover reveal early on in the new year! 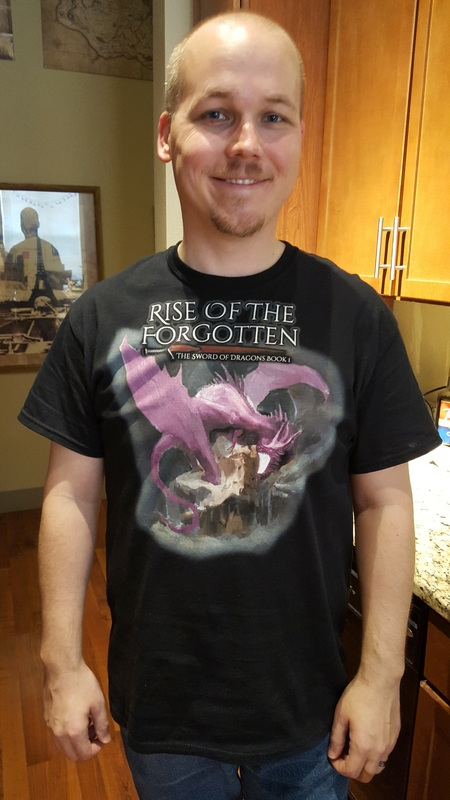 Thanks for reading, and I hope you enjoy this exciting development!